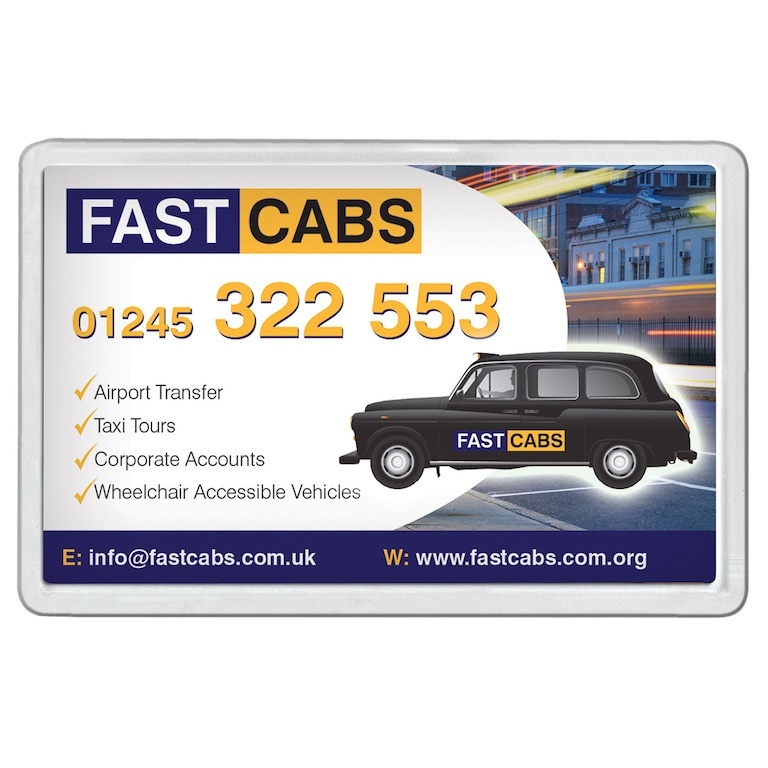 Our fridge magnet has been a proven bestseller for promotions, thanks to it's value for money and brand visibility. It's branded to the paper insert in full colour with your company design. Make your message stick with our budget-friendly fridge magnet !